Below is a list of the management team members for Home Telecom. November 16, 2017, the Home Telephone Board of Directors appointed William “Will” S. Helmly as President and Chief Executive Officer. Will has served Home Telecom in a variety of capacities, as Vice President of Engineering followed by Executive Vice President. Will has served on many state and local board of directors, and was elected in 2017 to serve as the Board Chair for the Charleston Regional Development Alliance (CRDA.) He is a 1986 graduate of the University of South Carolina with a Bachelor of Science degree in Electrical Engineering. Will has been a member of the Home Telecom team since 1992. Formerly the President of Home Telephone Company, Mr. Helmly is currently Vice Chairman. 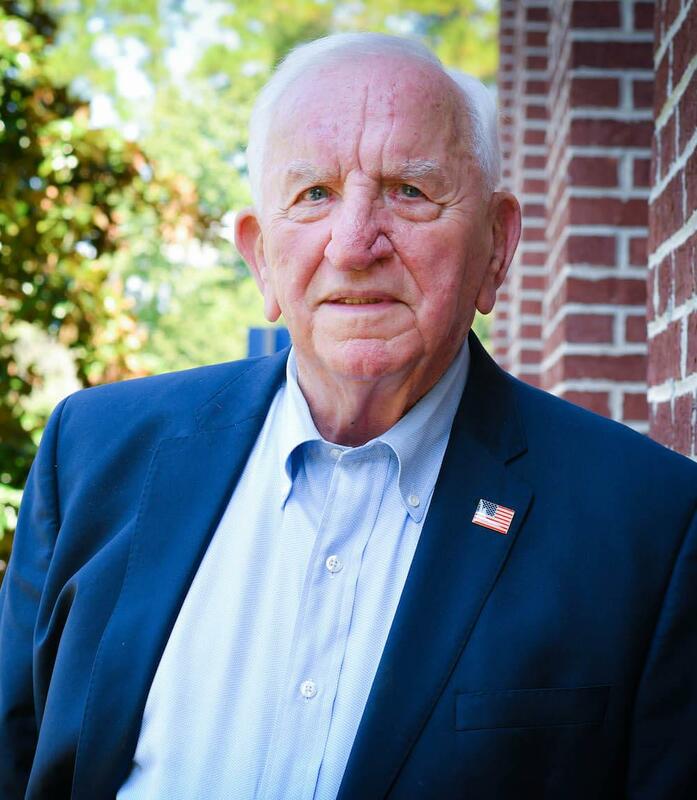 Mr. Helmly also served as State Senator for Berkeley County. In this capacity, he worked to improve the industry through legislative initiatives. 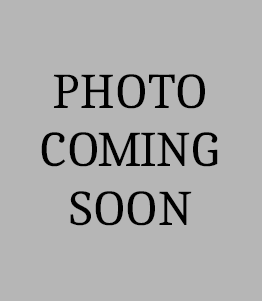 For example, in the late 1980's Mr. Helmly drafted legislation establishing the South Carolina Dual Party Relay Service. This legislation, passed in the early 1990's, met the needs of hearing, speech-impaired and visually impaired persons by enabling them to communicate with other users of telecommunications services. Mr. Helmly was inducted into the SC Telephone Association's Hall of Fame in 2001. In November 2004, after 51 years of service, he handed the reigns over to William Helmly. He has been a member of the Home Telecom team since 1953. 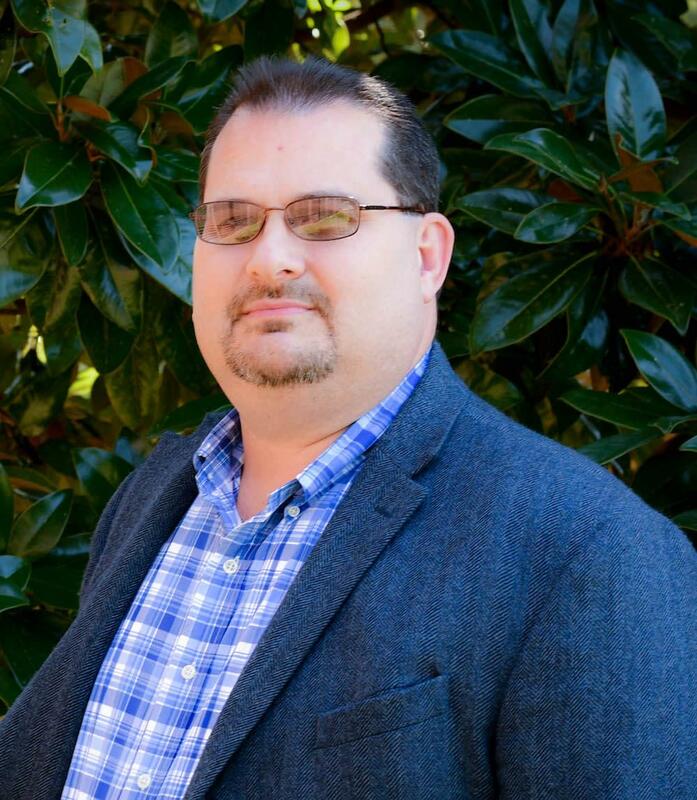 As a Certified Public Accountant, Keith began his career at Home Telecom in the role of Accounting Manager. In 1999, Keith was named Vice President of Finance and in 2004, he was promoted to his current position of Senior Vice President of Corporate Operations. Keith has been involved in a leadership role with many state and national organizations. He previously served as Chairman of the Small Company Committee of the United States Telecom Association, as Chairman of the Organization for the Promotion and Advancement of Small Telecommunication Companies (OPASTCO) and as co-chairman of the Rural Broadband Alliance (RBA). He currently serves on the NTCA-Rural Broadband Association Board of Directors representing commercial companies in the southeast region of the nation. 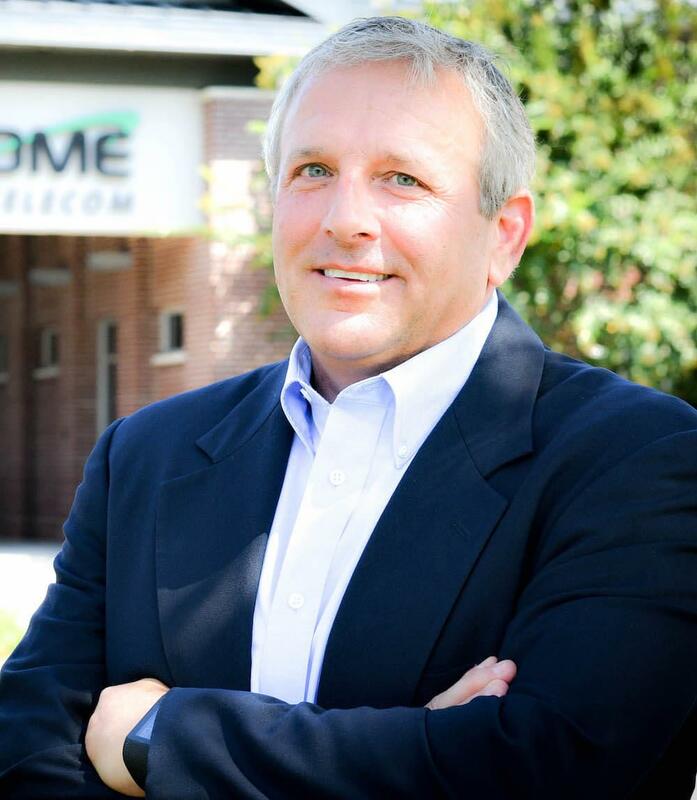 A 1977 graduate of the College of Charleston, Keith has been a member of the Home Telecom team since 1984. Bob directs all engineering functions of the company which includes engineering for outside plant, purchasing, network planning and mapping. Bob is responsible for escalating and directing activities during network problems or disasters. 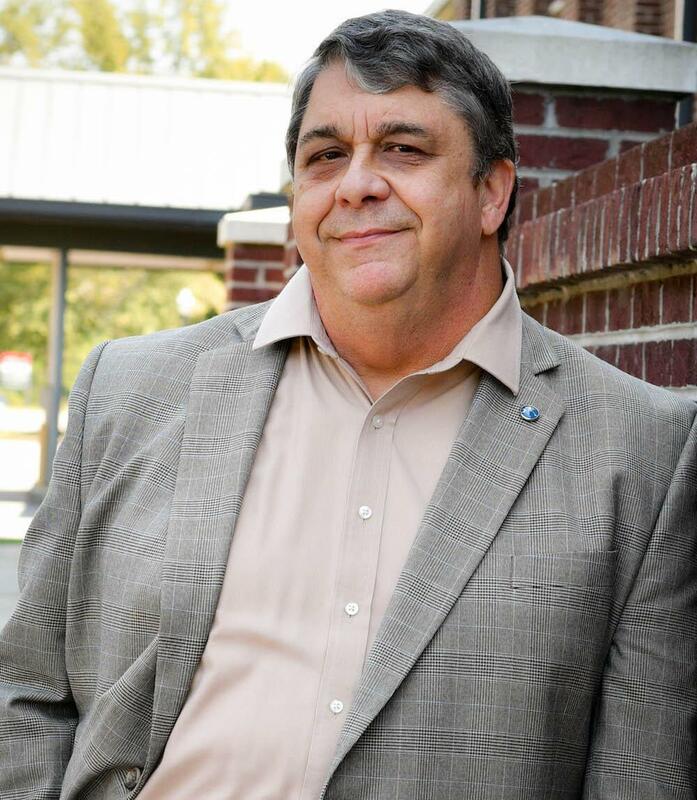 He oversees the technical support operations of the Moncks Corner and surrounding rural areas. Bob has been a member of the Home Telecom team since 2003. Judy oversees the residential, business and home integration sales activities for Home Telecom. She is responsible for creating and implementing procedures, policies and objectives for each sales team. She also works with local builders in fiber-to- the-home neighborhoods to develop special programs to offer their buyers. Judy has over 25 year of management experience in the sales industry and joined the Home Telecom team in April 2005. Debra directs all activities for our three business offices to ensure excellent customer service is delivered to all customers. Debra also directs the technical support, installation and repair crews for the Cypress and Daniel Island areas. 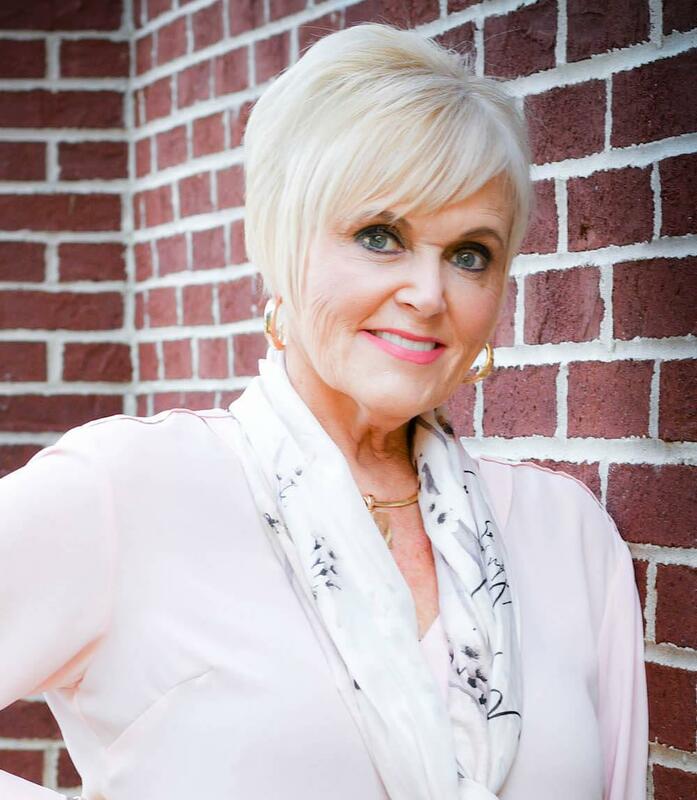 Debra and her team of managers, supervisors, representatives, and technicians are committed to meet and exceed our customers’ expectations by providing fast, friendly and knowledgeable service. Debra has been part of the Home team since 1974. Rob ensures plant procedures run smoothly by overseeing all support operations including construction, splicing, CATV, inventory, building maintenance and custodial crews. 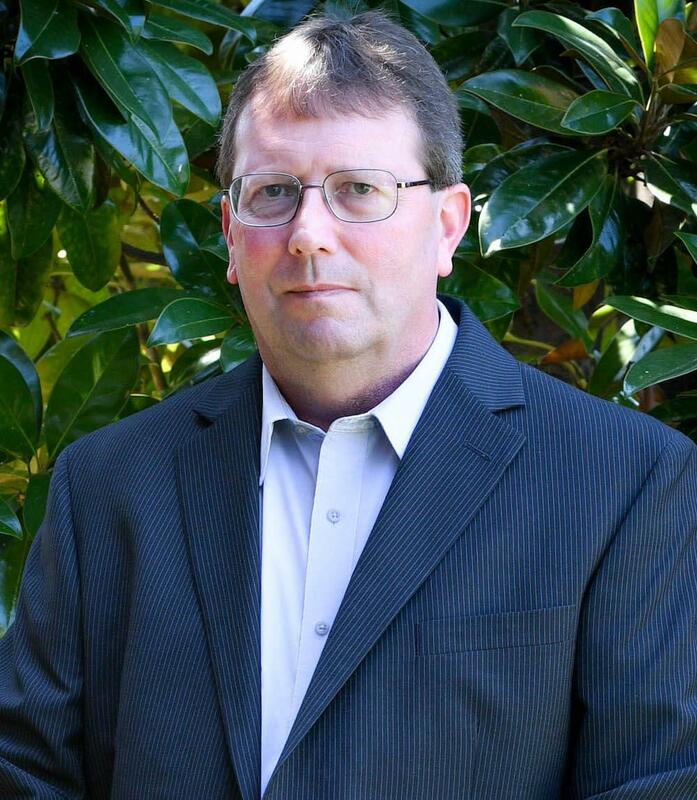 Rob ensures the company meets all safety regulation requirements and coordinates all company safety programs. Rob has been a member of the Home Telecom team since 1979. Eddie directs the installation and repair crews for Moncks Corner and surround rural areas, as well as oversees the vehicle fleet and equipment operations for the entire company. Eddie has over 40 years of telecom experience and has been a member of the Home Telecom team since 2009. Gina oversees all aspects of the Marketing department. This department is responsible for product development and the promotion of all products and services to the various customer segments. She is responsible for the management of Home Telecom’s brand and the representation of a positive corporate image to the general public. 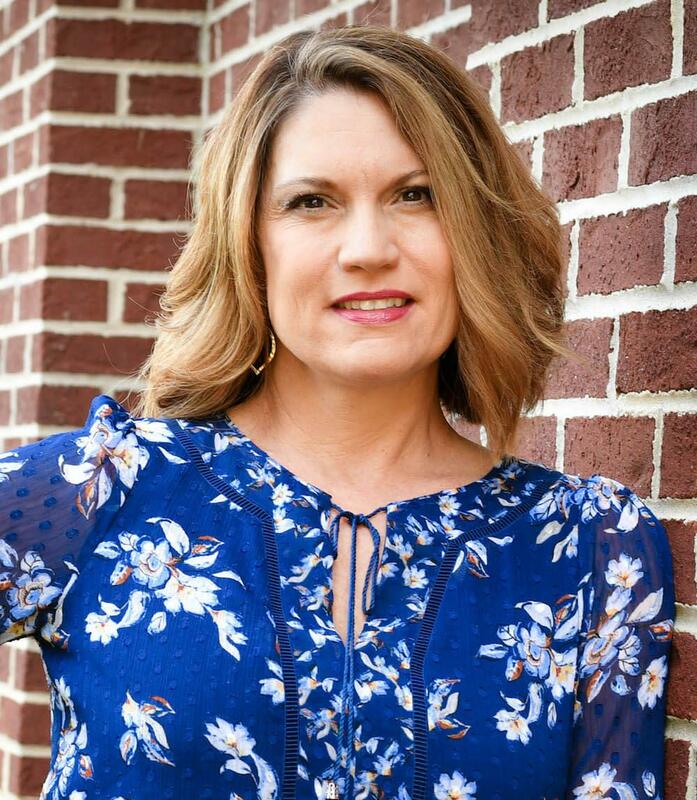 A1991 graduate of Clemson University with a Bachelor of Science degree in Marketing, Gina has been a member of the Home Telecom team since 1992. Denny oversees the company's Human Resources, Data Processing, Accounting and Regulatory Departments. 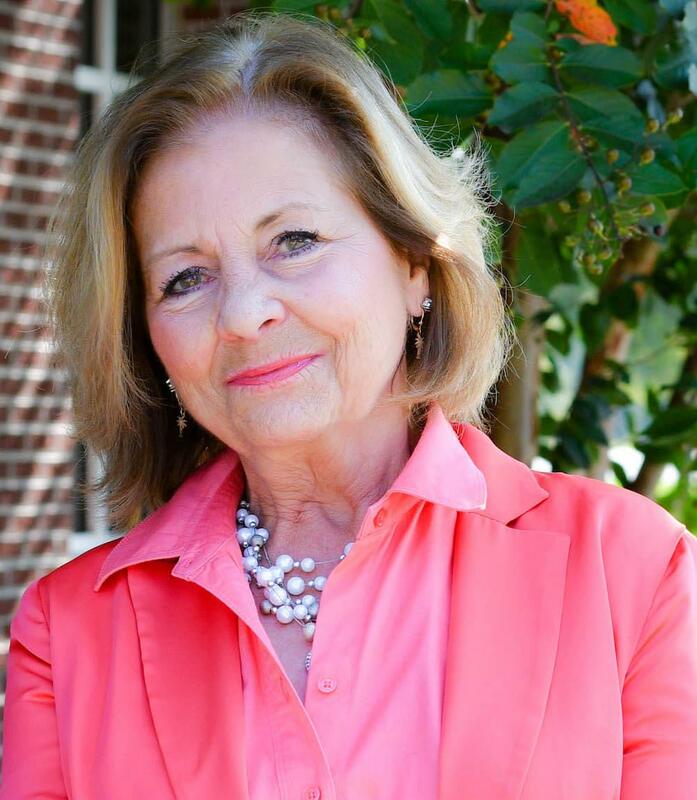 A 1991 graduate of Charleston Southern University, Denny served on the board of directors for the Santee Cooper Credit Union from 1999 through August 2006. Denny has been part of the Home Telecom team since 1989. Alan oversees the company’s finance and accounting functions. 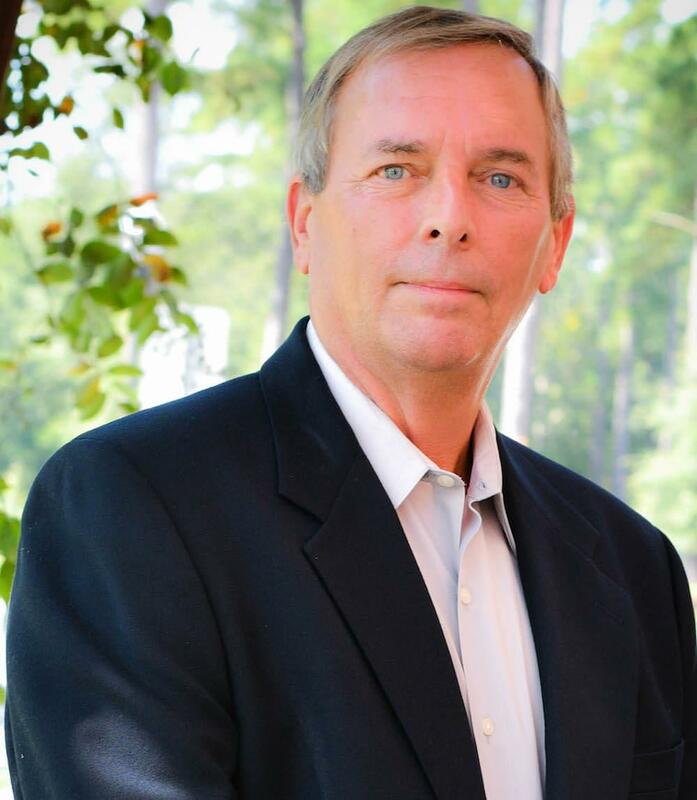 He is a graduate of Francis Marion University with a Bachelor of Business Administration degree in Accounting. He went on to earn a Masters of Business Administration degree from the University of South Carolina’s Darla Moore School of Business. 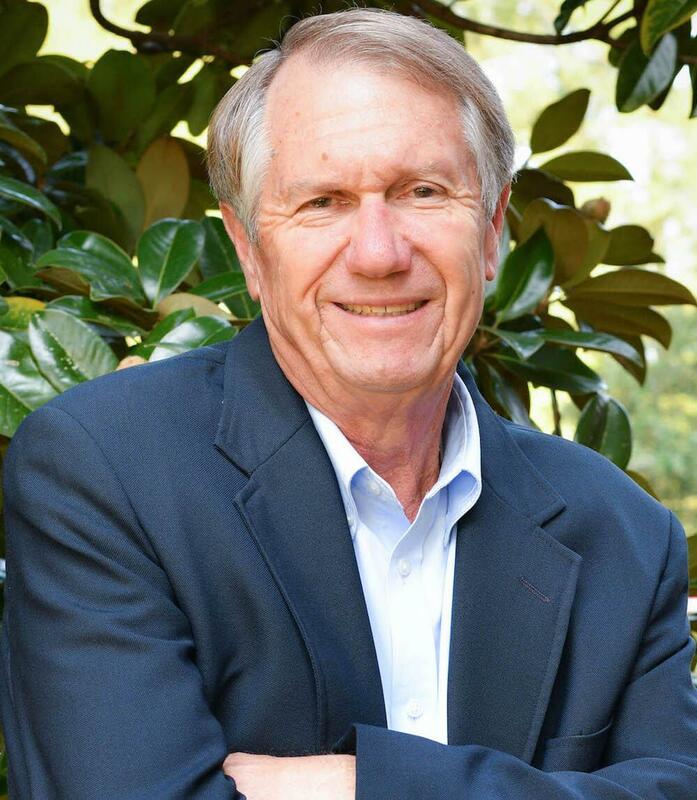 Alan has served on the Santee Cooper Credit Union Board of Directors from 2006 to 2016 and has served multiple terms on the Callen-Lacey Center for Children's Advisory Council. Alan has been a member of the Home Telecom team since 1996.